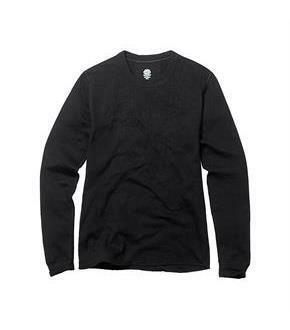 Size: XS, Color: Black is currently out of stock! Send the kids out in the cold without worrying they'll get too cold. 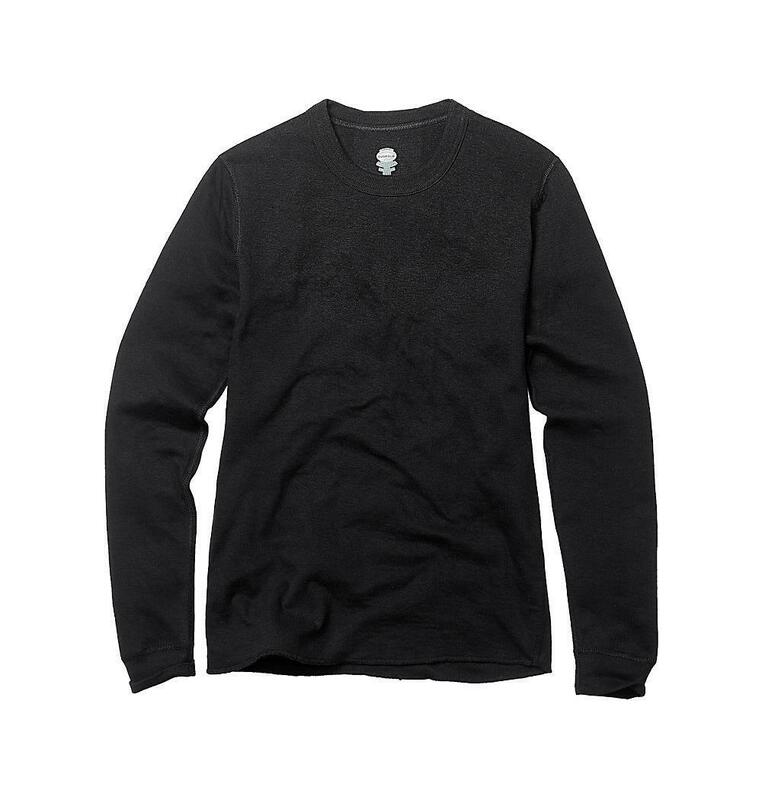 Mid-weight thermal crew for ever day wear offers a two-layer protection barrier. Exceptional moisture management. Softness for exceptional comfort. Perfect for watching winter sports, playing or walking outdoors. Sized for a smooth, close to body fit. Rib cuffs keep cold air out. Flatlock seams avoid irritation.